It starts with users complaining that “the network is slow”. As a network admin, we keep hearing this same feedback no matter how much the bandwidth is upgraded or QoS policies are implemented. It is hard to find a way to predict bandwidth consumption unless you analyze how it is consumed. NetFlow traffic data will help you answer when, by whom (users), and by what (applications and endpoints) network bandwidth is being utilized. NetFlow, a network protocol developed by Cisco for collecting IP traffic information which eventually became the universally accepted standard on traffic monitoring, is included on most network routers and switches. With NetFlow you will be able to get visibility into real-time network bandwidth utilization, analyze historical and current traffic trends, and forecast whether there is any actual need of more bandwidth or you can optimize usage and save procurement budget. There are two primary reasons you want the ability to forecast bandwidth capacity needs: maintaining or improving network performance in order to ensure critical IT services, and managing the cost of bandwidth. By analyzing bandwidth consumption using NetFlow data you will be armed with measurable data to help you make bandwidth decisions, which in turn eases the capacity planning process. For instance, if you have unwanted traffic consuming most of the network, you wouldn’t have enough bandwidth for critical IT services like VoIP calls. By analyzing NetFlow, you’ll understand the type of applications that are consuming most of your bandwidth. 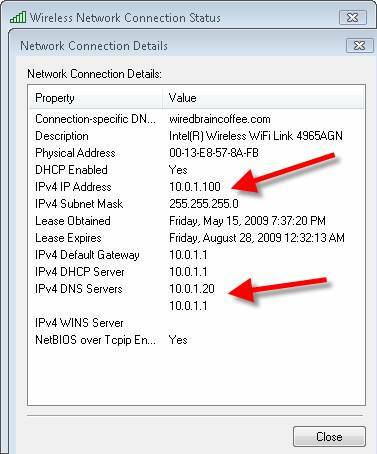 Applications compete with each other for bandwidth when traversing the LAN/WAN and since bandwidth is neither infinite nor free, you will want to see how your bandwidth is being used. Network traffic monitoring flow analysis tools help differentiate the types of network traffic by reporting on Type of Service (ToS) and DSCP fields from traffic conversations so you can monitor your bandwidth usage by application and measure the effectiveness of your QoS policies. When you collect historical NetFlow data on your network, you can understand when bandwidth peaks happen in a day and how your users’ performance is impacted. Granular (i.e. one minute) visibility and long data retention will allow you to see past traffic spikes in order to better understand potential bottlenecks. Detailed NetFlow data collection can solve most of your puzzle in capacity planning. It helps plan network capacity more accurately—by deploying greater bandwidth for advanced networking services—as you scale up. Leveraging NetFlow, one can easily check if bandwidth growth is aligned with resources utilized in the current environment and plan for the future. Using a NetFlow analyzer tool, you can capture raw NetFlow data, convert it into meaningful information that can give you real-time network traffic information, and perform capacity planning. Scaling your bandwidth based on network requirements and implementing QoS policies becomes much easier if you have relevant network traffic information. 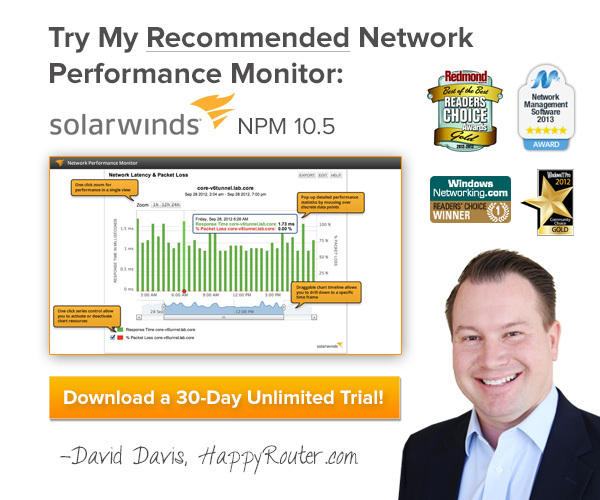 Brad Hale is the product marketing principal for SolarWinds network management products. He brings over 20 years of product management, product marketing, business development and strategy experience in the software, systems and semiconductor industries. Brad has a BS in Computer Engineering from Purdue University and an MBA from Butler University. This video explains the process for creating a vSphere distributed switch (vDS) in an advanced vSphere configuration lab. Starting with the base distributed switch, he talks about the main switch and the uplinks group; Here you’ll get an overview of how to create a new distributed switch, a free course lesson from vSphere Advanced Networking Training. 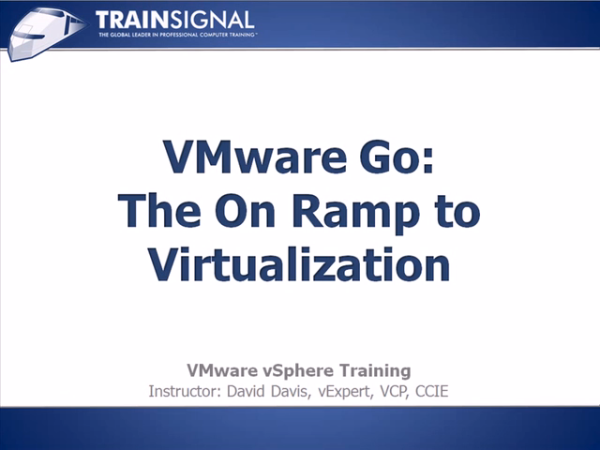 The course taught by VCDX Jason Nash covers many advanced vSphere topics, and this video is part of the entire distributed switch process. From design phases through the management capabilities, it’s all covered in the training. If you’re interested in seeing some more virtual networking tutorials, check out this Cisco UCS guide on virtual server blade components, where some of the best advancing technologies are leading to some pretty cool things in the virtual networking world. Wired network media is an essential concept for the CompTIA Network+ certification. Here’s some live video of Ed Liberman demonstrating how to terminate a Cat 5 ethernet cable so that you use the just the right amount of cable for the task. Learn from a knowledgeable CCIE about port and interface types, including stackable and chassis-based switches. It’s a great overview especially if you’re aiming for a Cisco certification. Cisco UCS: Why Should I Learn It? The Cisco Unified Computing System (UCS) is a great example of cross-platform innovation having a direct impact on data centers. Here’s some advice from virtual networking expert Jason Nash (VCDX) on why you need to learn about evolving your datacenter with Cisco UCS. Talk more about networking and virtualization with Jason Nash on Twitter and find cool tips and interviews on his virtualization blog. If you’re heading to VMworld this summer be sure to make it out to Jason’s session on VMware vSphere distributed switch. His breakout session will be a technical deep-dive into the vDS deployment, configuration, troubleshooting and much more. Here’s a cool video by CCIE Joe Rinehart explaining the limitations of using IPv4 as opposed to IPv6 from his Cisco CCNP training. Mastering networking in preparation for the Cisco CCNA certification is challenging, especially for those new to the field. There’s a lot to learn and any hands-on experience you can get is the best thing you can do to prepare for the CCNA exam. 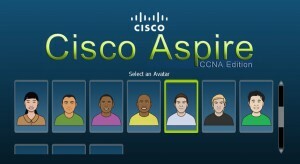 Earlier this year, Cisco launched the CCNA Aspire Game which allows CCNA candidates to prepare for the exam with scenario-based challenges that are based on real-world examples. The game is a great complement to instructor-led and video based training, like TrainSignal’s Cisco CCNA Training and will help you think on your feet as you sharpen your networking skills. 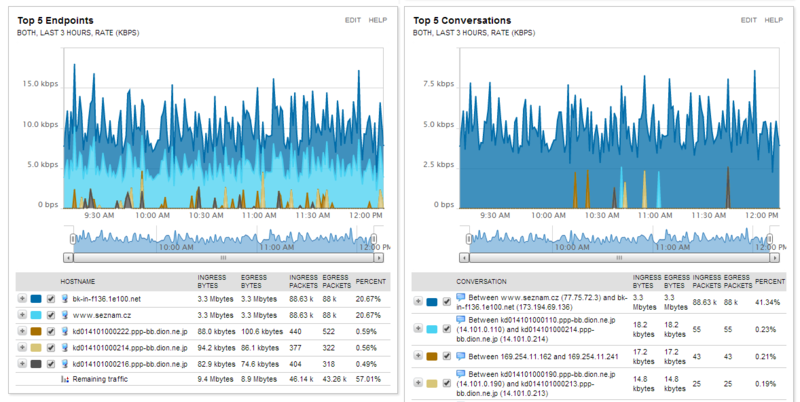 Taking a look at the latest version of Microsoft’s Network Monitor – version 3.3. More specifically, looking at the new Windows 7 support and Network Experts features. It is critical that DNS works on your desktop to do just about anything useful. So what do you do when it doesn’t work? 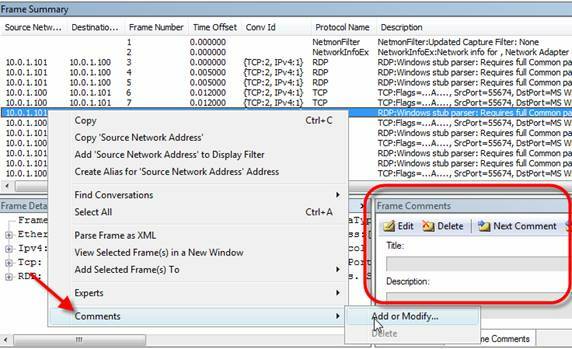 In my latest WindowsNetworking.com post, I cover 10 ways to troubleshoot DNS Resolution issues.